Carroll Leon Gairrett, 68, of Laurel, passed away peacefully on Oct. 13, 2017, at his home after a courageous battle with cancer. Carrol was born to Kenneth and Viola Gairrett on June 23, 1949, joining his brother Lynn. The family settled in Billings where Carroll attended school. 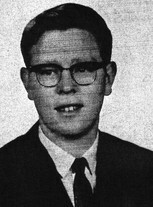 After graduating from West High in 1967, he became an apprentice and lifelong member of the Local 30 Pipefitters Union. On Aug. 25, 1972, he married his love, Shirley Ann Lynn. They were blessed with three children, Lynnetta, Beau and Reece. 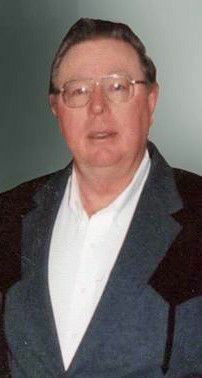 Carroll enjoyed many activities in his life, especially hunting, fishing, camping, cooking and time with his family and most of all his absolute pride and joy, his grandchildren. He was preceded in death by his parents, brother, wife Shirley, grandson Kenneth and numerous other loved ones. He is survived by his daughter Lynnetta of Billings, sons, Beau of Laurel, Reece (Ashley) of Joliet and his little buddies, his grandchildren, Phenix, Oakley, Haydyn and Lincoln. As well as his much loved extended family and friends.